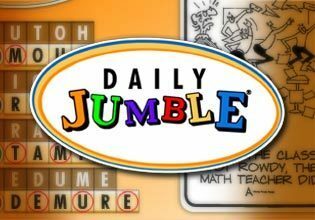 America's #1 puzzle game, Jumble Classic has been delighting word-puzzle enthusiasts for more than 60 years. With it's simple mechanics and brain-teasing anagrams, it is a hit with consumers in both print and online. Play is simple, just unscramble four words, then use their answers to decode the final clue.